The service industry is growing at high pace as sharing economy is giving birth to giant companies. Uber and Airbnb are the most known examples, but there are a lot more names in the world. And Grab (as in GrabTaxi Holdings) is one of the Asia-based companies that are getting on the list. Grab is a Singapore-based technology company that offer ride-hailing, ride sharing and logistics services in Southeast Asia, in countries like Singapore, Malaysia, Indonesia, Philippines, Vietnam, Thailand, Myanmar and Cambodia. The company also opened a development center in Seattle, USA, in order to serve as a tech hub to attract talent in the United States. The company started as a location-sharing system, assigning taxis nearby commuters through its app, the way that Clever Taxi or others operates in Romania. Anthony Tan, the youngest of three brothers of the family that operates Tan Chong Motor (authorized dealer of Nissan in Malaysia) came up with the idea of creating a taxi-booking mobile app after a friend visited him and complained about the experience of riding taxis in Malaysia. The app was launched by Anthony Tan in 2012 after getting a grant of USD 25,000 from Harvard Business school. The business is based on the buying a smartphone for every taxi driver so they can use the app and the company makes money by taking a cut of the booking fees. 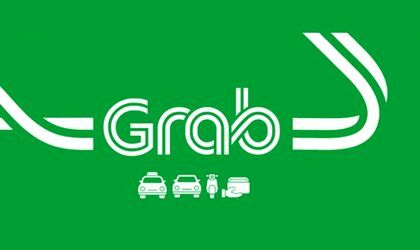 Grab expanded to Philippines, Singapore and Thailand in 2013 and in Vietnam and Indonesia in 2014. Then they started expanding as it launched GrabBike, GrabCar, GrabHitch and GrabExpress. By May 2014 GrabTaxi had 1.2 million and in June 2017 it had over one million drivers registered in the network and the app was downloaded on more than 45 million devices across Southeast Asia. 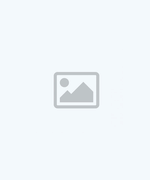 In April 2014 the company got a more than USD 10 million funding from Vertex Venture Holdings and in May same year raised another USD 15 million in series B funding led by by Chinese venture capital firm GGV Capital. In October 2014 the company raised USD 65 million in series C finding from US-based fund Tiger Global and in December same year raised USD 250 million in series D funding fully invested by SoftBank Corp from Japan. The funding continued with USD 350 million in 2015, USD 750 million in 2016 and USD 2.5 billion in August 2017, money that came from Softbank, Didi and Honda. 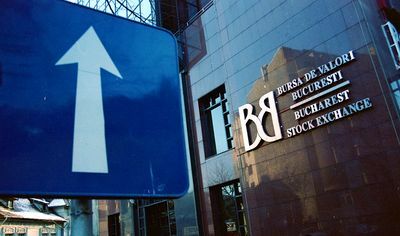 As of March 2018 the company was valued at USD 6 billion. Grab took over Uber business in Southeast Asia for USD 700 million in April this year, but the deal is still under scrutiny. Anyway, it signaled a win for Grab over Uber in the region, securing the future of the company. Today another investment was announced, this time by Toyota which will invest USD 1 billion in Grab after an undisclosed investment made by Toyota in Grab in the last two years. This investment will value Grab at USD 10 billion, making it a huge corporation. Toyota will also share technology with Grab, including software that predicts when cars need maintenance. Next step for Grab is to further expand its food delivery and mobile payment across the region. The explosive growth of the global ride-hailing industry and the interest in autonomous vehicles are posing big challenges for automakers so the investments car producers make in this businesses is a way of securing the future.